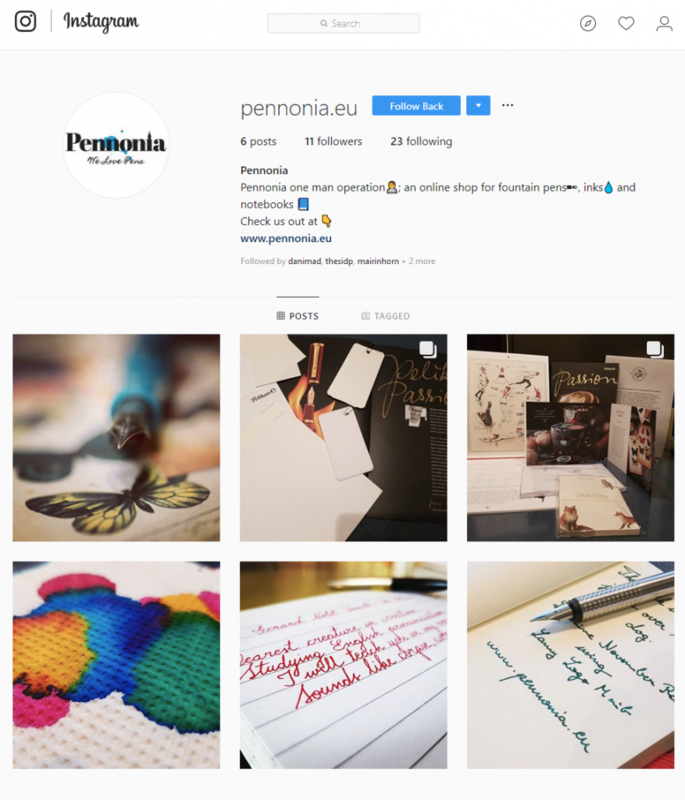 Now I also promised to talk a little bit about the process of linking an Instagram account to a Facebook (business) Page. The process is technically super easy after you figure it out. It took me a couple of Google searches to finally find the correct answer though. So, for the sake of others, hopefully Google will throw up this page if others are having the same problem I had. You can link a personal Facebook account to your Instagram one right in the app on your phone, but all this does is connect it to your personal Facebook even if you have switched to a business account on Instagram previously. You won’t be able to post pictures to any of the pages you manage! This effectively connects your Facebook Business Page with the Instagram account (and it automatically converts the Instagram account to a business account as well). Thanks for reading and good luck trying to link the accounts!